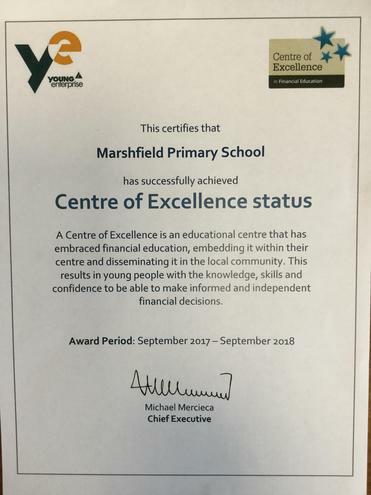 I am absolutely delighted to announce that we have become a Centre of Excellence for Financial Education. A wonderful achievement for all stakeholders. 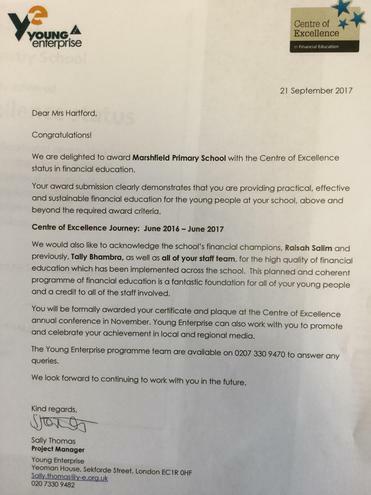 Well done everyone, especially Miss Salim and Miss Bhambra for compiling such an impressive award application.